Picken began his career in his hometown playing for Hurlford Thistle before joining local professional side Kilmarnock. 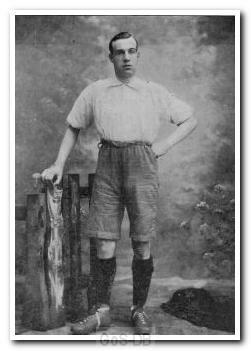 In 1899 he moved to Bolton Wanderers and spent four years with the club, scoring 22 goals in 101 appearances. 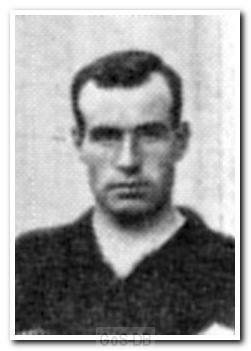 He joined Argyle in 1903 and was a great success during the club's first two professional seasons, scoring 46 times in 90 games. An inside-left, the Argyle handbook of 1904-05 states "the good work this artist accomplished has been rightly esteemed and if he can obtain immunity from disaster even greater benefit will accrue to the club, spectators and player alike". Picken's impressive goalscoring record brought him to the attention of Manchester United, whom he signed for in 1905. During six seasons there he netted 46 times and helped the team win the First Division twice, and the FA Cup in 1909. He ended his career in 1914 after spells at Burnley and Bristol City.